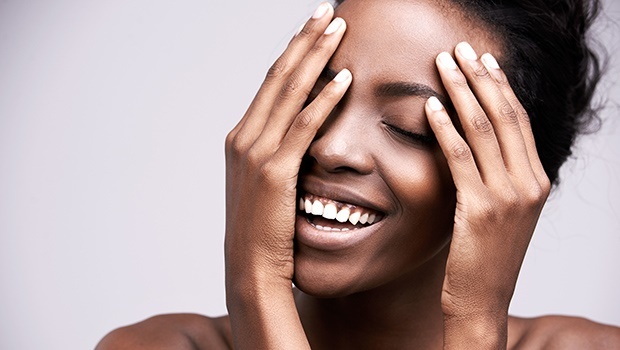 A post holiday glow is not always guaranteed when it comes to your skin. Holiday food, the harsh sun and humidity may wreak havoc on your skin. There are many reasons for the sudden breakouts, which include stress, fluctuating hormone levels and unhealthy diet. Whether you’re used to recurring acne or you want prevent it altogether, we have a guide to keep you in the clear. 1. Cleanse gently: The key is to keep washing without stripping the skin of its natural oils. When you over-cleanse, skin can get irritated. Restrict exfoliation to a weekly basis, and avoid toners that contain alcohol. 2. Use the right ingredients: Running to the pharmacy can help, but you should rather look for the right components. Get products with benzoyl peroxide, salicylic and glycolic acid. 3. Spot the signs: Most people can feel a pimple before it rears its ugly head. This is the time to act. Use a pimple treatment as soon as possible. 4. Don’t stress: This is a major cause of acne due to the facial oil production spike. Slow down and breathe. 5. Keep your hands away: Imagine how many germs you pick up during the day. From your cellphone, to all kinds of surfaces – all of that dirt can cause your skin to react. 6. Do a cold compress: Place a sealed block of ice on the affected area to instantly decrease the swelling. 7. Don’t try to pop a pimple: During a breakout, bacteria enters the affect area, making it worse. And this can leave behind stubborn dark spots. 8. Keep hormones in check: Speak to your doctor about birth control pills that can regulate your hormones. 9. Invest in a primer: Get one that you can apply prior to applying make-up. It acts as a barrier between the skin and foundation, and has the added benefit of keeping pores clear. 10.Trim facial hairs: Some pimples are caused by regrowth so remove any hairs and exfoliate to remove dead skin cells.